So much to do in our small town of 6800 people! 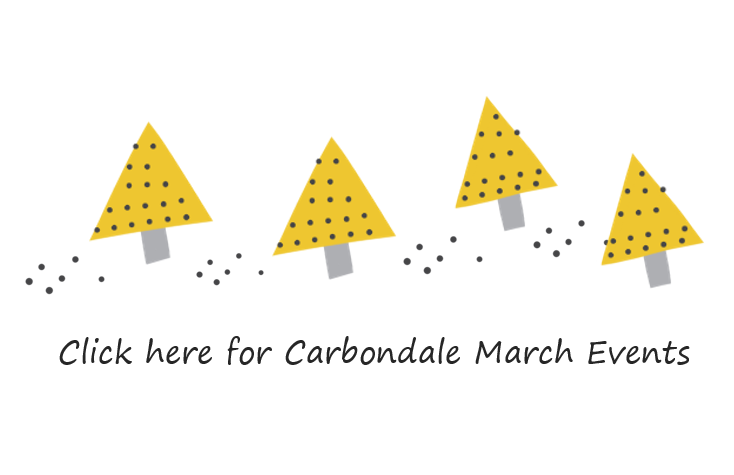 Scrumptious restaurants to dine or just grab an amazing cup of coffee, Carbondale is it! We have a local theater company and the best movie theater in the valley. Ice skating at 4th and Main, cross country skiing at Spring Gulch, and loads of mountain trails to hike, bike, and snow shoe. Stop by our office located right on Main Street, 711 Main. We have tons of maps and can give you great ideas on where to eat and what to do while you are in are neck of the woods.